Showing 1–24 of 630 results. View 200 per page. 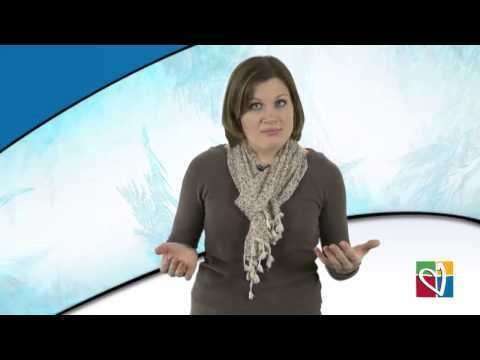 This video from Busted Halo takes a fun spin on answering common questions about being named a saint in the Catholic Church. A personal reflection on why Catholics ask the saints and Mary for prayers. 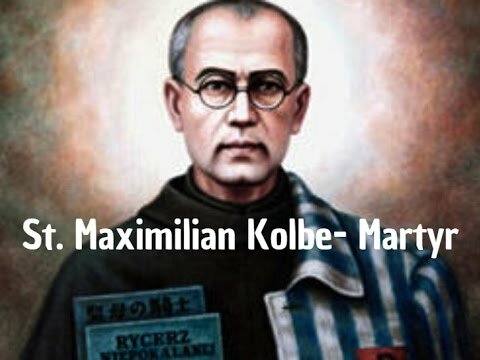 The video "St. Maximilian Kolbe—Martyr," by The Story of Liberty, available on YouTube (4:52), presents this saint to the students in a way that brings his sacrifice to life. Best with Chapter Project. The video "St. Teresa Benedicta of the Cross," available on YouTube (7:13), is an engaging short film on the life of this saint. 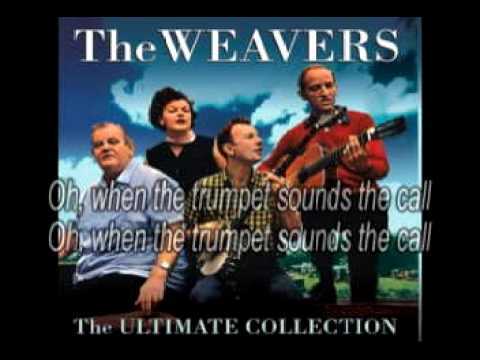 It would tie well to the "People of Faith" segment at the end of the chapter. It is best used with the optional chapter project. 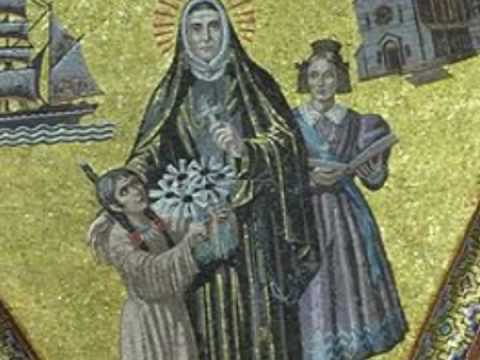 The video "St. Rose Philippine Duchesne," by apostleshipofprayer, available on YouTube (2:00), introduces Saint Rose Philippine Duchesne. It is best used on day 4. 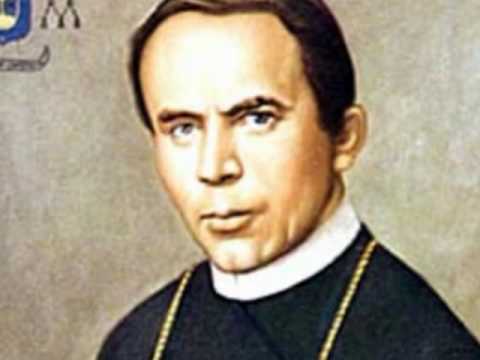 The video "St. John Neumann," by apostleshipofprayer, available on YouTube (2:01), introduces Saint John Neumann. It is best used on day 4. 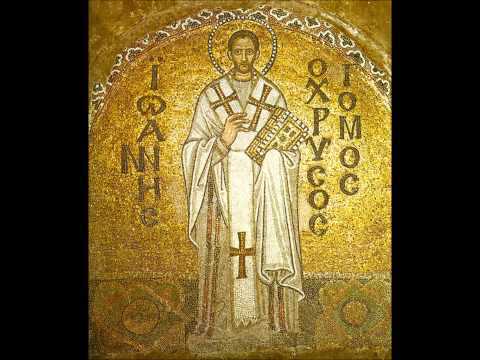 The video "Discovering Our Saints—St. Katharine Drexel," by CCTNtv, available on YouTube (2:20), introduces Saint Katharine Drexel. It is best used on day 4. 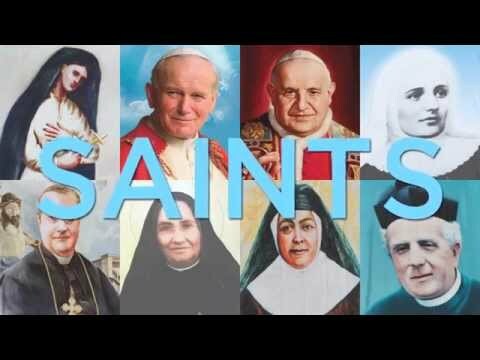 The video "Discovering Our Saints—St. 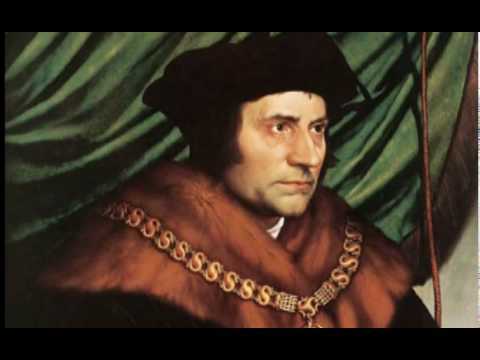 Elizabeth Ann Seton," by CCTNtv, available on YouTube (3:17), introduces Saint Elizabeth Ann Seton. It is best used on day 4. 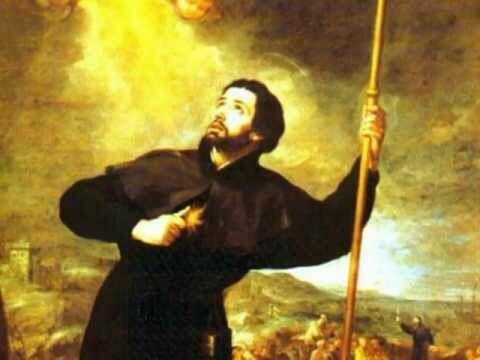 The video "St. Francis Xavier," by apostleshipofprayer, available on YouTube (2:00), documents the life, travels, and missionary spirit of Saint Francis Xavier. It is best used on day 4. On this handout, students read Bible passages to answer clues about the story of Mary and Martha. On this handout, students read Bible passages to answer clues about the life of Mary Magdalene. On this handout, students read Bible passages to answer clues about the life of Mary. This activity has students work individually and in small groups to read and reflect on the rules of St. Augustine, St. Benedict, and St. Francis. This PowerPoint accompanies Unit 2, Chapter 4, by discussing the revelation of God through creation, prayer, and the saints. This PowerPoint looks at the faith and love of Mary, our mother. This preassessment helps students identify what they know and want to know about concepts from Unit 2. A biography of Saint Joan of Arc.